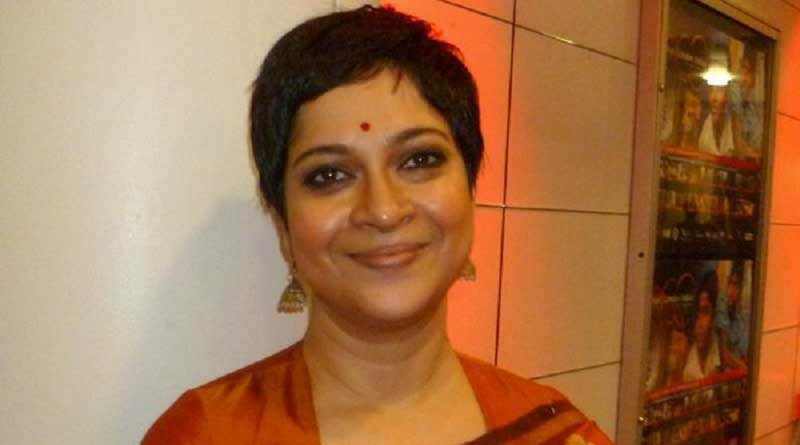 RBN Web Desk: Tollywood actress Churni Ganguly, whose national award winning directorial debut Nirbashito earned popular and critical acclaim, has started shooting her next film titled Tarikh. The story of her new film revolves around three closes friends, Ira, Rudrangshu, and Anirban. 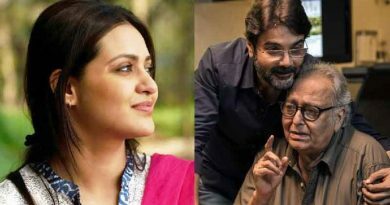 The director has roped in Raima Sen, Ritwick Chakraborty, and Saswata Chatterjee to play the characters respectively. The film will highlight friendship, the complexity of love, larger than life ambitions, and how these affect people’s daily lives. The narrative of Tarikh will show how the protagonists see a world connected by the internet. 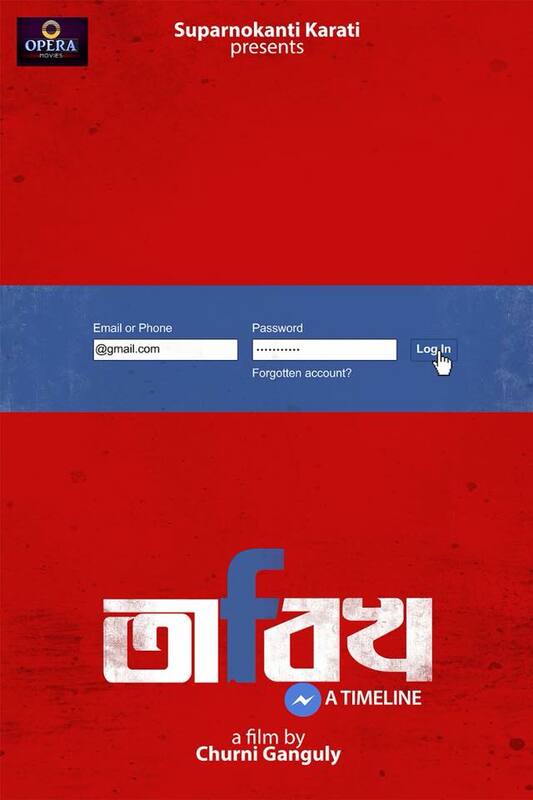 The first look of the film was launched yesterday. 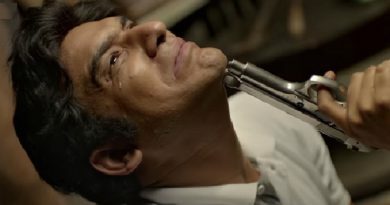 Tarikh comes from the same production house that bankrolled director Kaushik Ganguly’s highly acclaimed Bishorjan last year. The film was an Indo-Bangla collaboration. 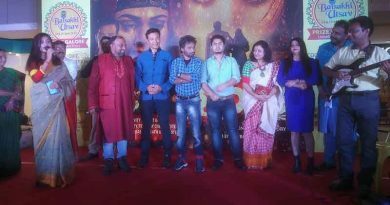 Saswata and Ritwick’s upcoming film is Good Night City, a psychological thriller directed by Kamaleshwar Mukherjee, which has Rituparna Sengupta as part of the cast. Meanwhile, Raima Sen is shooting in Cooch Behar for another Indo-Bangla joint venture titled Sitara, where she plays the title role.